JUI RESIDENCES, the former National Aerated Water Company, is conveniently located along Serangoon Road in District 12 Singapore, within close proximity to the city centre. A rare freehold development within minutes walk to Potong Pasir MRT station and easily accessible by 3 major expressways, JUI Residences features an exclusive 117 units of 1-bedroom, 2-bedroom and 3-bedroom apartments. Jui Residences at Serangoon Road is in the "prime District 12" and in an established city-fringe residential location, near commercial and recreational amenities. The condominium is also near the Potong Pasir MRT station. With the strategic location of this property, the developer Selangor Dredging is positive on the demand of the units. The developer is paying a land cost of $47 million and additional $22.66 million for development charges land use change from an industrial to residential purpose. The bid for the land was submitted by Tiara Land which is a unit of Champsworth Development. There were a number of bids received for the development and Selangor Dredging managed to secure the land at $47 million. Jui Residences is a freehold condominium in Serangoon Road by SDB . 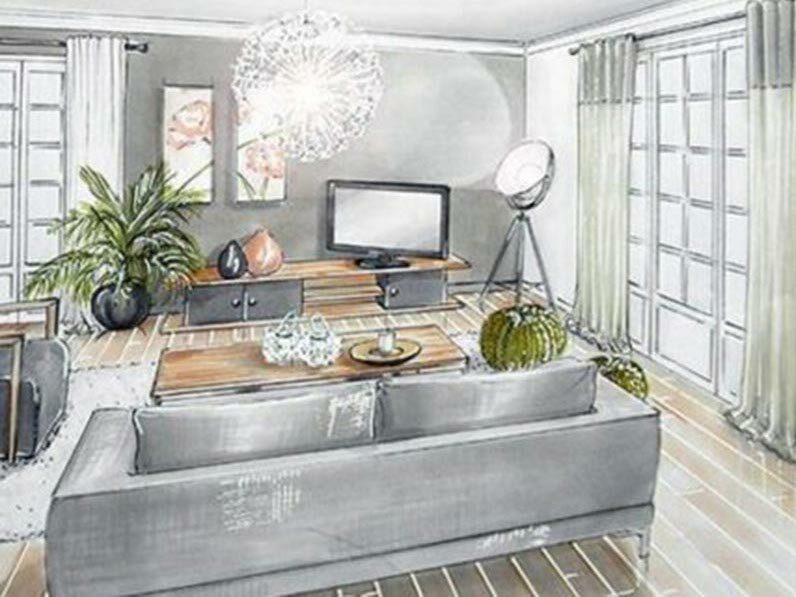 The condo offers diverse lifestyle and convenience for the residents. This luxury condominium Potong Pasir MRT. Residents can also enjoy a leisure jog along the Kallang River. Jui Residences condo features different types of full and unique facilities, which includes an iconic clubhouse, guard house, function rooms, swimming pool, BBQ pits, children playground and wading pool. The condo's facilities provide full leisure needs for your family. 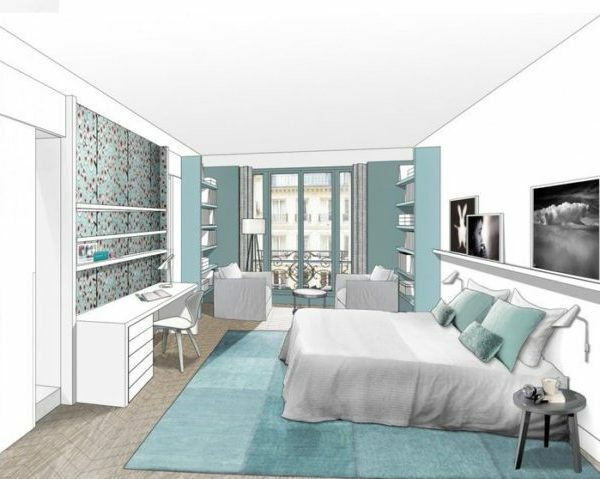 The project offers a diverse range of layout for each of your individual needs, featuring various bedroom apartments of various layout and sizes. Jui Residences is a freehold condominium in Serangoon Road by SDB . The condo offers diverse lifestyle and convenience for the residents. This luxury condominium Potong Pasir MRT. Potong Pasir MRT Station (NE10) is an underground Mass Rapid Transit (MRT) station on the North East Line in Toa Payoh planning area, Singapore. Boon Keng MRT Station (NE9) is an underground Mass Rapid Transit (MRT) station on the North East Line in Kallang, Singapore. The Pan Island Expressway (Abbreviation: PIE) is the oldest and longest of Singapore’s expressways. Currently, it is also Singapore’s longest road. It extends along the length of the island, connecting Tuas in the west to Singapore Changi Airport in the east. Its length is 42.8 kilometres (26.6 mi). The Poiz Centre is part of a mixed-use development which will be connected to the adjacent Potong Pasir MRT station. Spanning a gross floor area of 50,000 sq ft and housing 84 shops, about 10 per cent of the space at The Poiz Centre will be allocated to food and beverage outlets. The Venue Shoppes is already opened for business and filled with beer markets and concept café. Looking to settle your ice cream cravings? Look no further, because here is where you can find something for your dessert tooth. Situated just 10-15 minutes walk from Boon Keng Market, you can easily find top ratings in FourSquare, hungrygowhere, and burpple. All the famous Singapore delicacies can be found in this market, at a setting and atmosphere not easily found in the highly developed and urban Singapore landscape. Other finds includes quaint hardware and clothing stores, fruit sellers and snacks peddler. Also known as Kallang CC, it has a privately run childcare centre and a basketball court. It is well loved by the residents here looking to spend time and catch up with one another. The facilities are well taken care of and maintained regularly by People’s Association. Book day trips to Malaysia here! Its always having trips to Muar, Batu Pahat, Fruit Farms. Organized by Kallang CC. 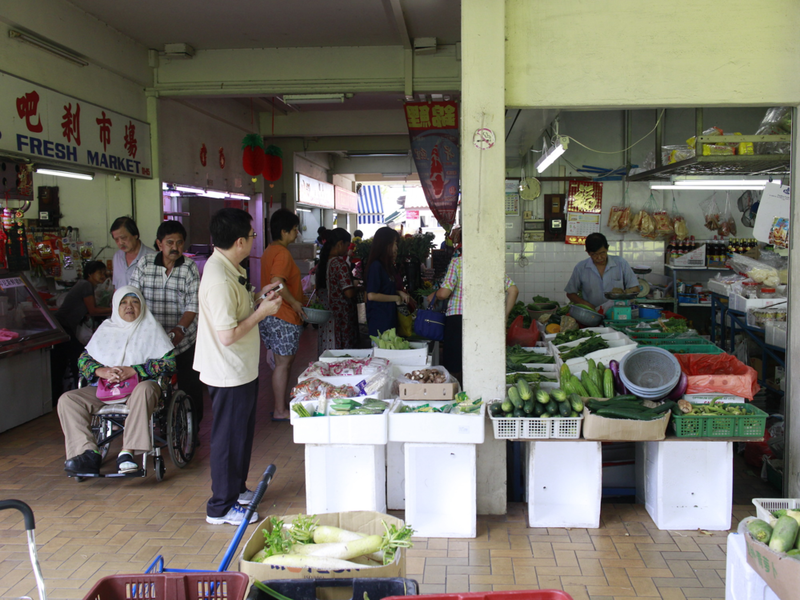 Yet another heartland market filled with everyday items at a cheap price in the HDB Town Potong Pasir Estate. It is an option that you will find yourself coming back to get your daily necessities and every kind of needs. Bendemeer Primary School started in 1977. 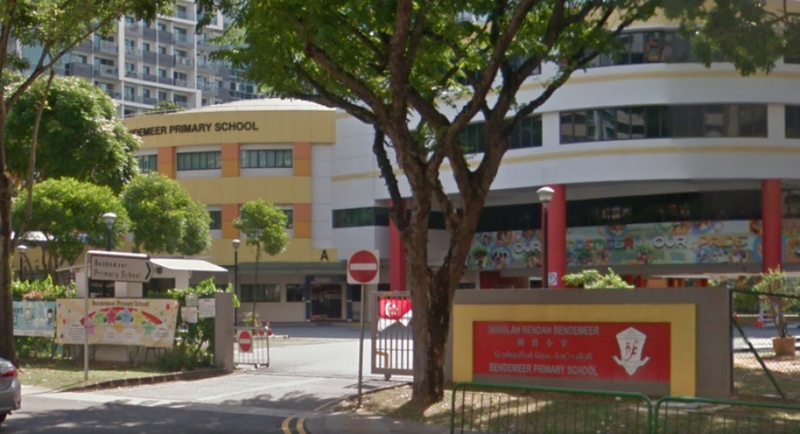 The school is flanked by Serangoon Road on one side and Bendemeer Road on the other side. The school's mission is to nurture every individual to be a self-directed learner with strong moral values. The school has introduced Modular CCA which exposes the children to varied activities throughout the year such as meal preparations and in-line skating. 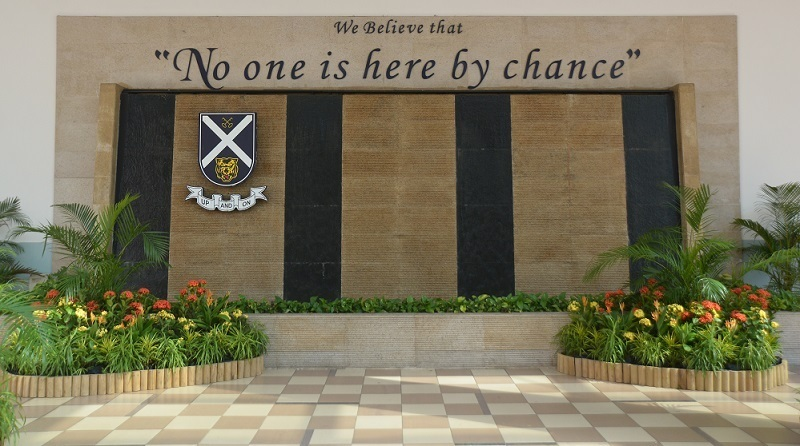 St Andrew's Secondary School is a government-aided Anglican boys' secondary school in Potong Pasir, Singapore. St Andrew's Secondary School is one of the traditional "Big Three" rugby schools in Singapore, along with Raffles and Anglo-Chinese. In 2011 the school won the Special Lee Hsien Loong Award for Innovations in Normal Course. Also known as Home of the Saints: One Family Unbroken, SAJC has a strong culture and values in their teaching methodologies and approach. Besides attaining academic success, students of Saint Andrew's Junior College also excel in co-curricular activities. Many College sports place in the top 4 positions at national championship competitions. It is affiliated to schools under the Anglican Diocese of Singapore, as well as Presbyterian High School. Enjoy available discounted prices during the new launch VVIP Preview. Priority booking to increase the chances of securing desired unit. Limited selection of units upon official launch. Choice units might be taken up by those who signed up during VVIP preview. Price generally increases upon official launch with lesser discount.